Setting up of sustainable, community-led soup kitchens and food support centers focusing on protein-rich foods for children and expectant mothers. 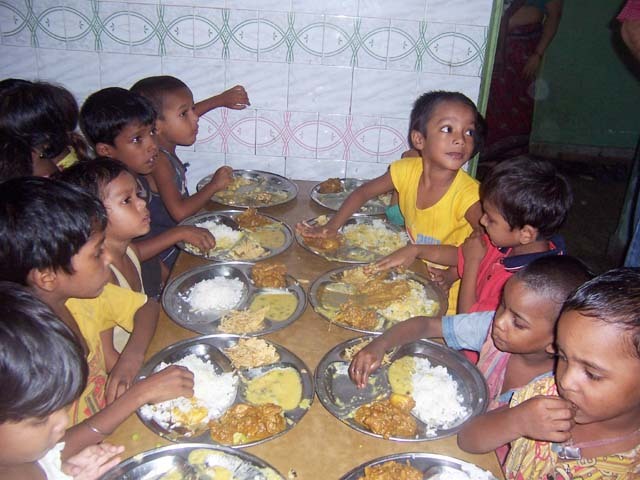 Provision of basic nutritional needs for children living in orphanages to help decrease malnutrition, anemia and improve general health and vitality. Provision of emergency relief in the form of essential food supplies in the case of humanitarian disasters and fragile contexts where food security is an issue.